Happy August! I have mixed emotions about July being over. On one hand, July was such a crappy month that I'm not sad to see it go. However, on the other hand, the end of July means that it's time to say bye-bye to Summer Break. School's starting up in a week and a few days. I'm not exactly thrilled about that. 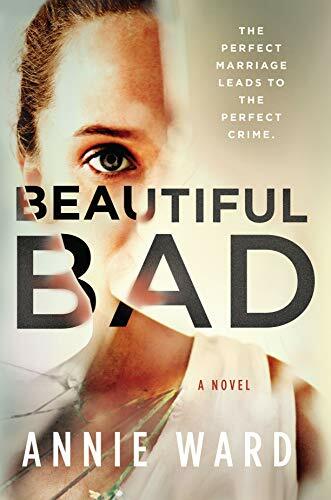 Anyways, I'm glad to be back blogging and keeping up with TBB Asks. This month's theme is all about parties. So let's get into the questions. Favorite birthday party as a child? My 8th birthday. I had switched to a new school district earlier that year because my mom wanted to make sure that I got a good education and it was closer to her job. Being the new kid at school was very hard for me despite having some cousins there. I was slightly miserable. So my mom decided to throw me a surprise sleepover party and invited some of my friends from my old school. It was awesome. We had cake, pizza, and ice cream. And we got to stay up super late. I think we had an epic pillow fight too! Not bad for my first ever real birthday party. And because money was always beyond tight in my household, I really appreciated all the sacrifices my mom made to make my birthday a success. Thanks Mom!! Do you like to entertain? Yes or no? Yes! I actually hosted my first Easter family dinner this year. I went all out setting up the table with a cute themed tablescape and we hid Easter eggs for the kids to find. I can't wait to host my next dinner party. Dinner parties! There's nothing like gathering around a table of delicious food to have some fun with people that you love and care about. Small. I'm an introvert and I tend to get overwhelmed easily at big parties. Also, I think that smaller parties and gatherings have a level of intimacy that can be hard to capture with a big party. Favorite thing to do parties? Hang out and catch up with the people there. It's not often that I'm able to get together with family and friends. And while we do text and Facebook, there's nothing like catching up in person. Chips, dip, and a taco station are great for less fancy parties. Now when it comes to dinner parties, I love a full menu. I'm talking appetizers, main course, salad, and dessert. Seafood, prime rib, fried chicken, baked macaroni and cheese, and rice with a nice brown gravy are high on my dinner party food favorites list. Vanilla or carrot cake with cream cheese frosting! Depends on what kind of party we're throwing. Obviously, balloons are a must-have for birthday and graduation parties. Electric Slide and It Takes Two are two songs guaranteed to get the crowd hype. We (Black folks) play these two songs at weddings, cookouts, birthday parties, and just because as often as we can. In fact, when we went to the club last year in Florida, It Takes Two came on and then everyone went nuts. Do you like to dance? Yes or no? Yes, yes, and yes! In my head, my dance style is a mix of Beyoncé, Ciara, and Rihanna. When the right beat hits you can catch me on the dance floor body rolling, slow wining, and dropping it low. Dancing is one of my favorite things to do because when I'm doing it, I'm not taking myself too seriously. Plus, it's a great way to stay in shape that doesn't really feel like working out. 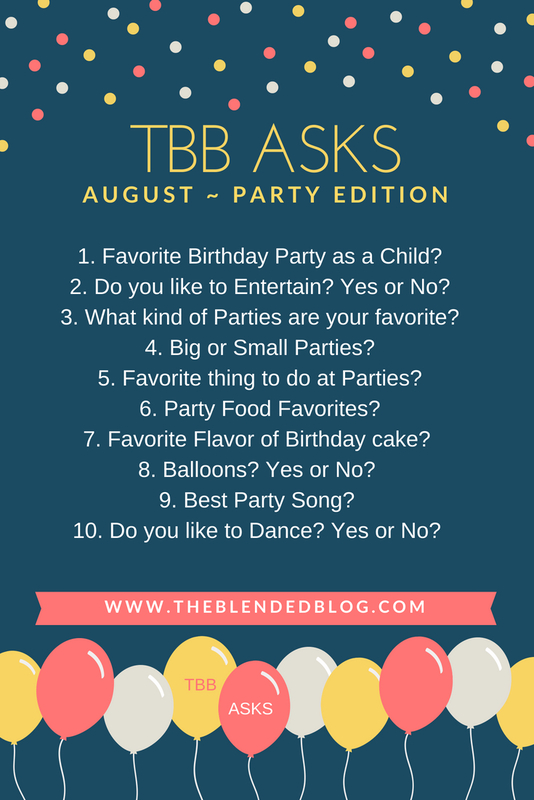 As always, I had fun with this month's TBB Asks Q&A. Let's chat parties in the comments! What's your favorite kind of party? Don't forget to check out some of the other bloggers that participated in this link up here. 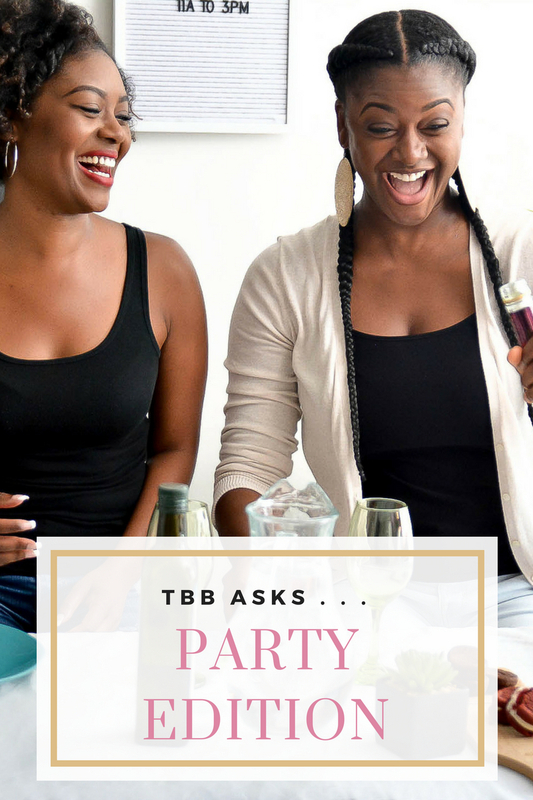 Yay, love that you swing back into blogging for us TBB gals, we LOVE having you join us. Dang, I forget about the electric slide..so fun!